How to Style Your Bangs? 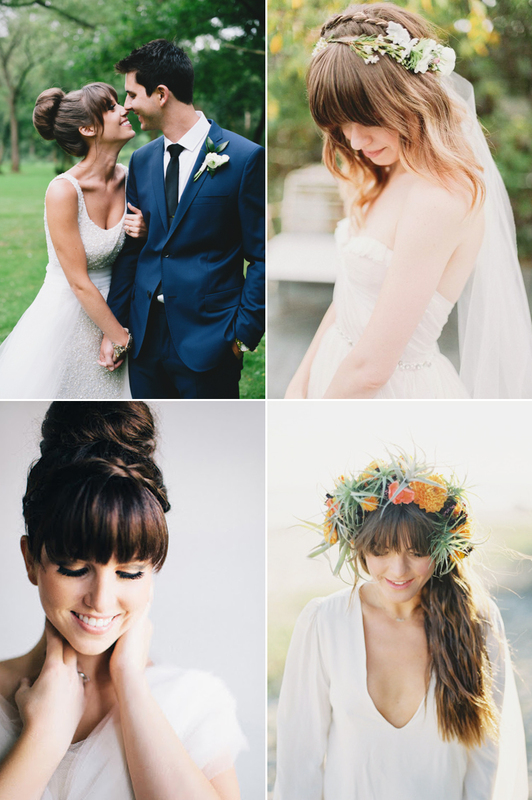 16 Beautiful Bridal Hairdos With Bangs! 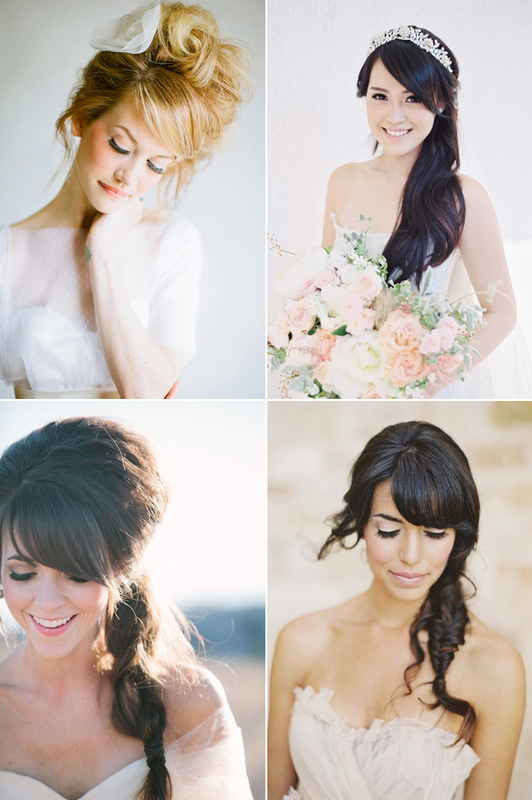 Got a fringe but don’t know how to style it for the wedding day? 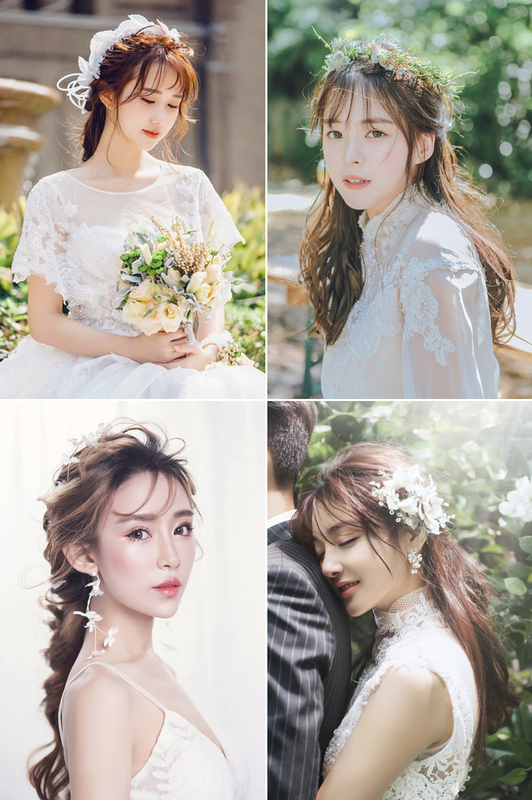 If bangs are a big part of your everyday look, you really don’t have to grow them out or pin them back to completely change your style just for the wedding. Airy, blunt, fringed or side-swept, there are many ways to style your bangs so that they can frame your face beautifully. 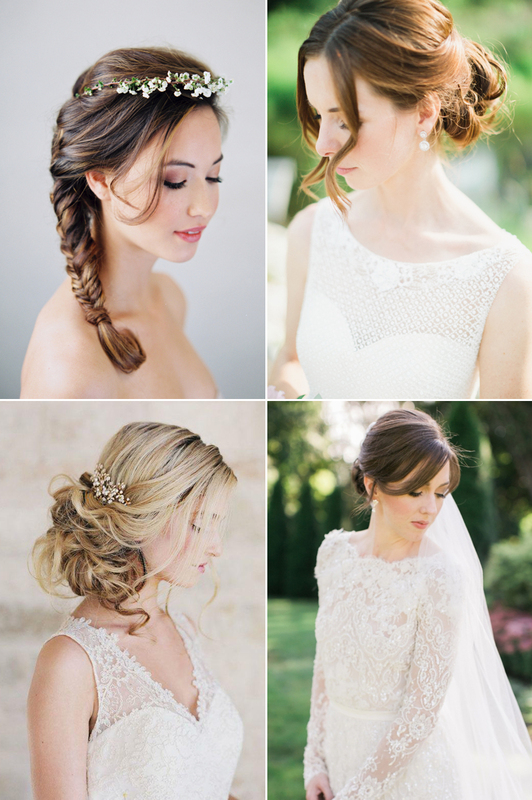 We’ve rounded up some of our favorite bridal hairdos with different types of bangs below to get you inspired!